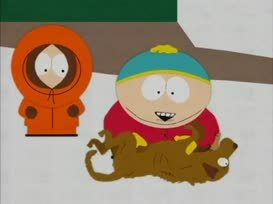 - What will you do with it? 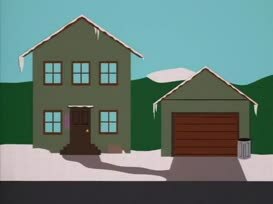 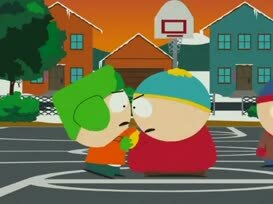 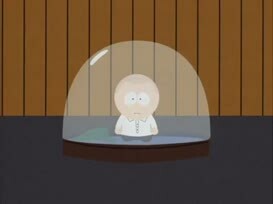 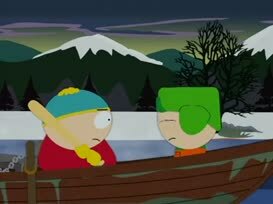 - Hide it from Cartman. 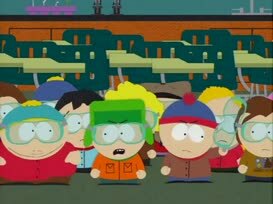 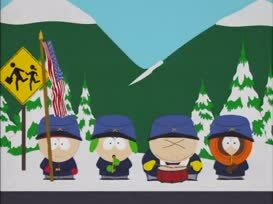 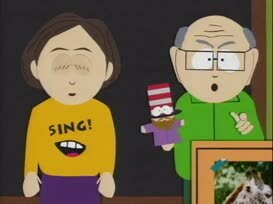 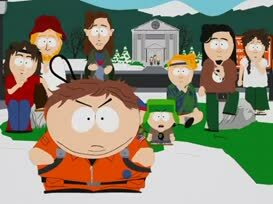 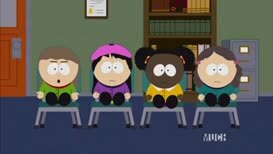 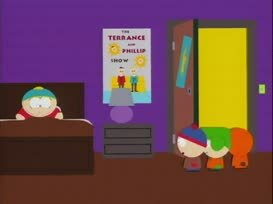 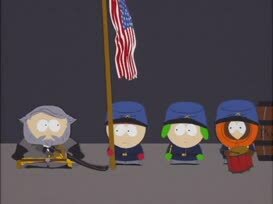 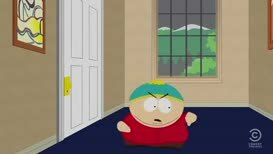 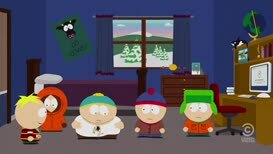 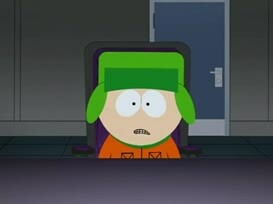 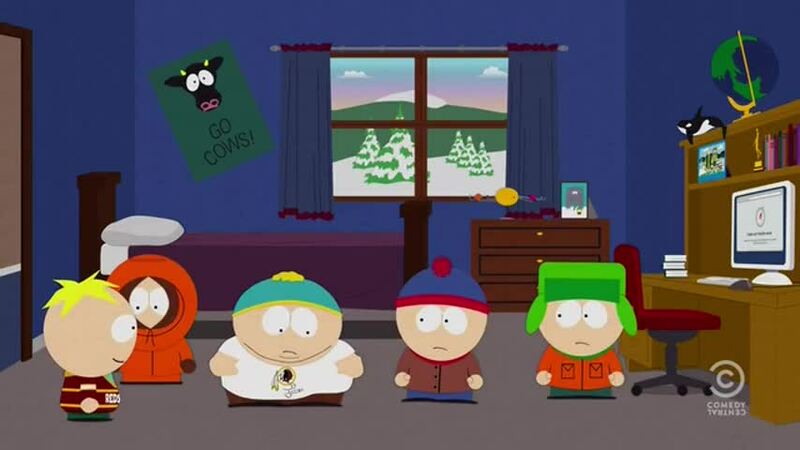 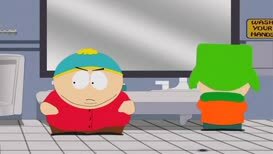 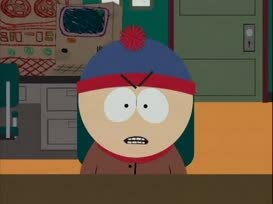 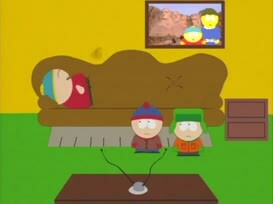 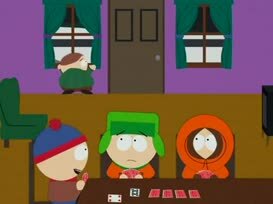 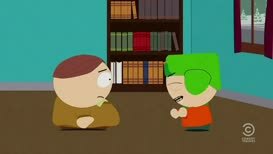 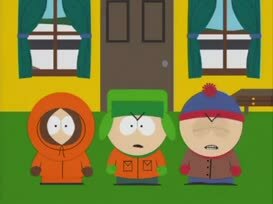 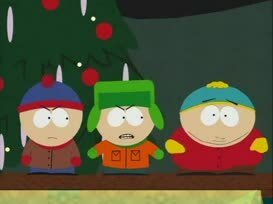 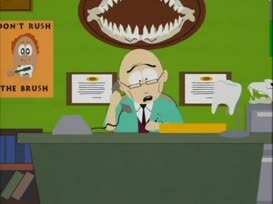 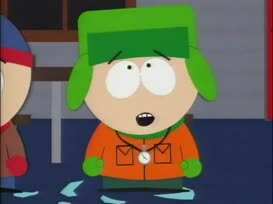 Oh, yes, Ms. Cartman, what can I do for you?